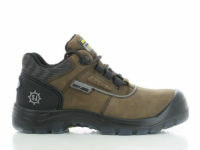 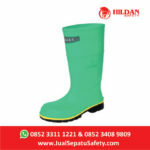 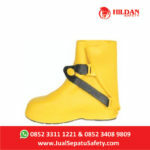 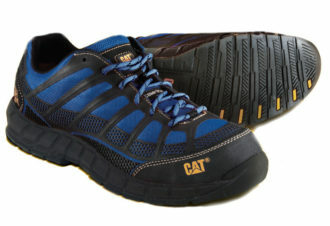 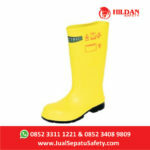 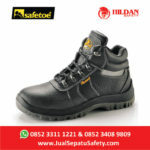 Detail Produk "Jual Sepatu Safety CATERPILLAR STREAMLINE Composite"
Nubuck with nylon mesh upper. 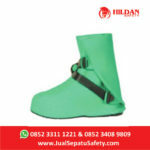 Nylon mesh lining – Nylex + molded EVA sock liner. 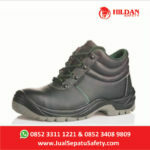 Ergo – SRX Extreme – Slip Resistant Outsole. 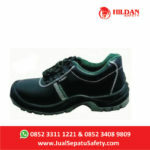 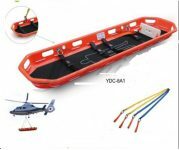 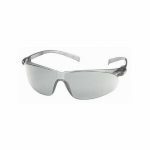 Composite Toe and Electrical Hazard Protection.